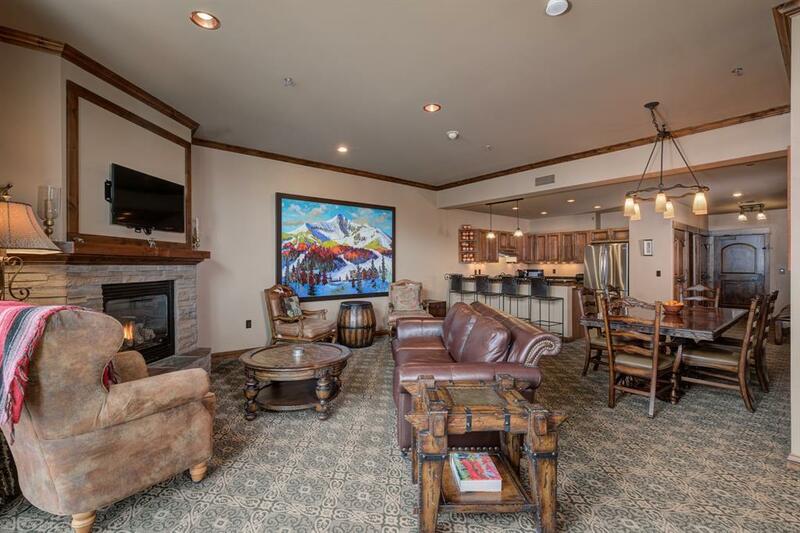 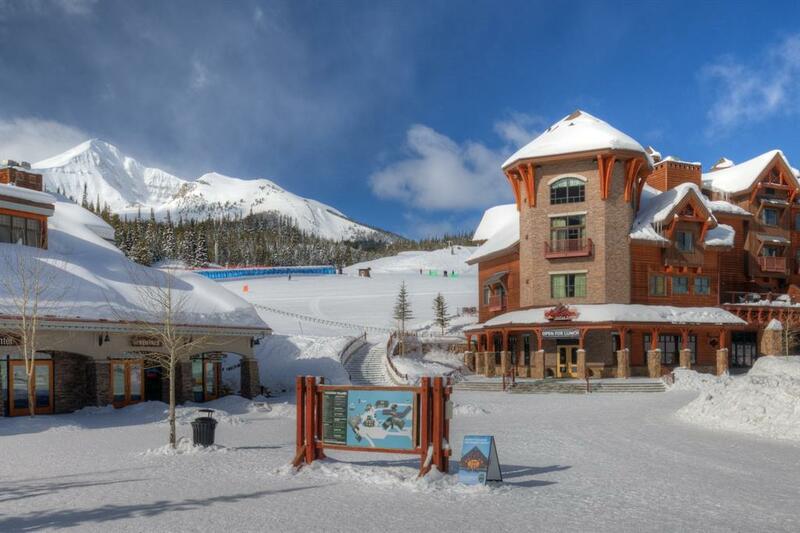 Don't miss this one-of-a-kind penthouse in Big Sky's Village Center. 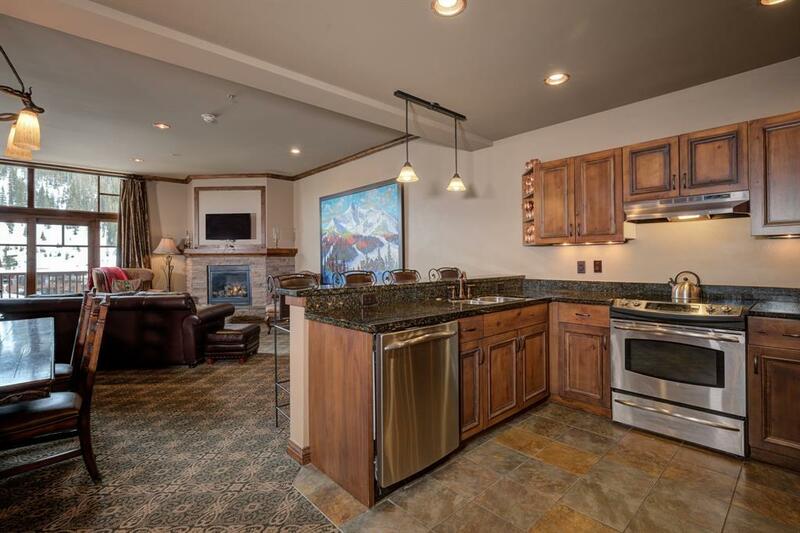 Located just step from skiing, this turn-key unit offers top of the line finishes, ski locker, bell service, hot tub, pool, and more! 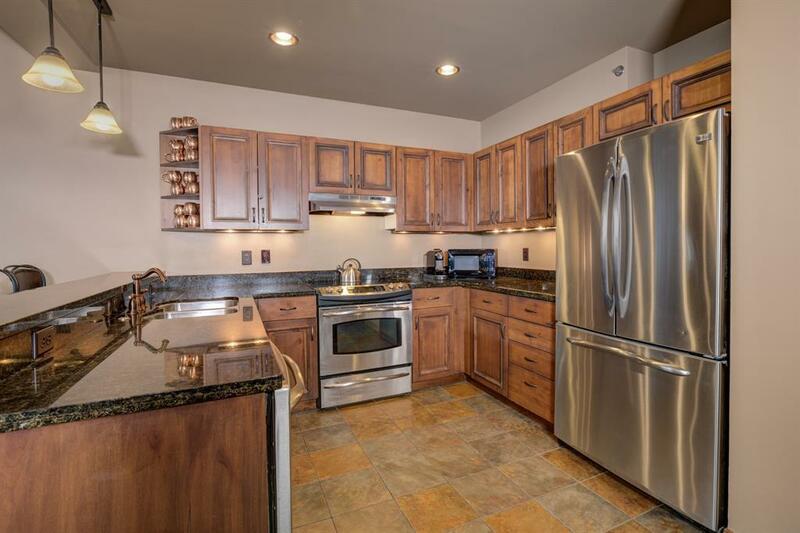 This full service condo has two levels with 3 bedrooms and 3 baths, 2 fireplaces, and plenty of room for entertaining slope side.